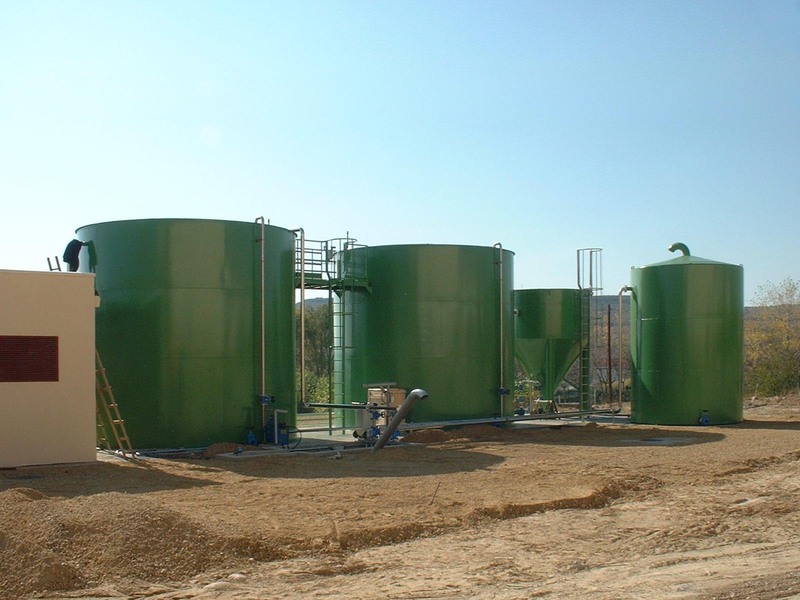 Urban and industrial waste leachate treatment plant. 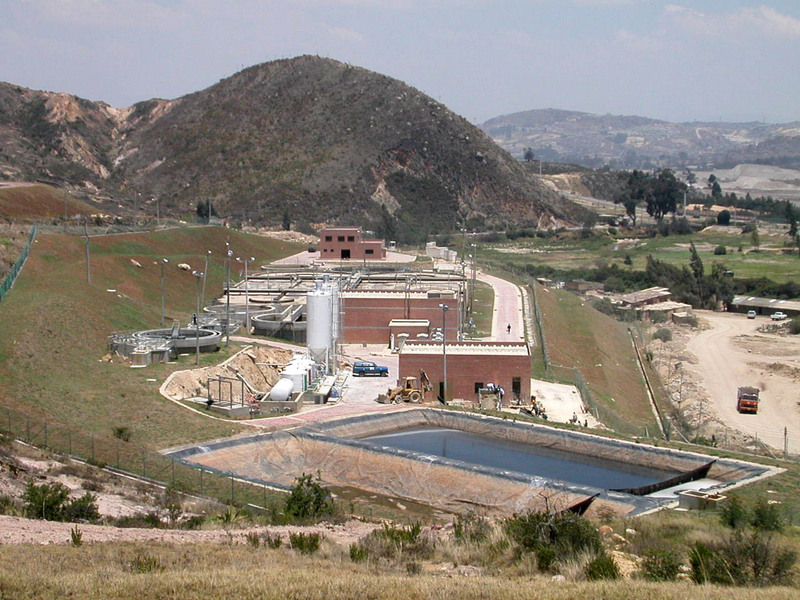 Municipal waste leachate treatment plant. 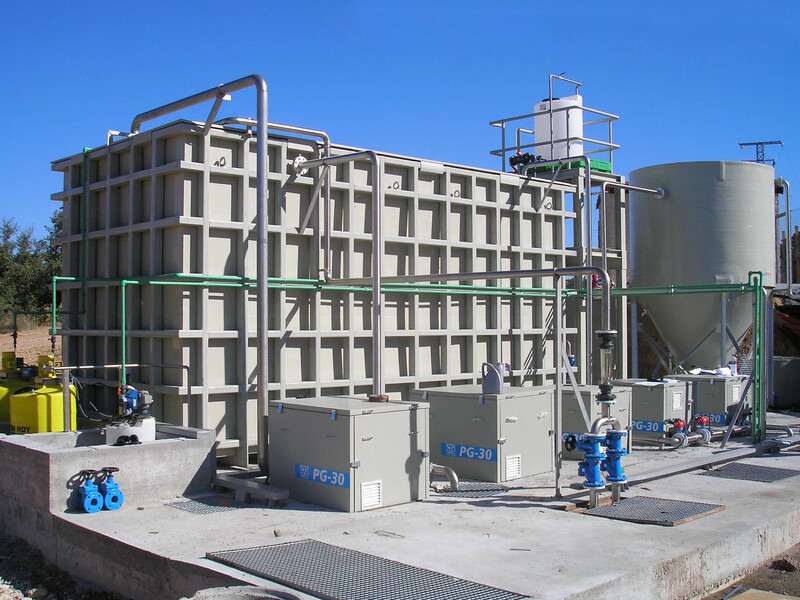 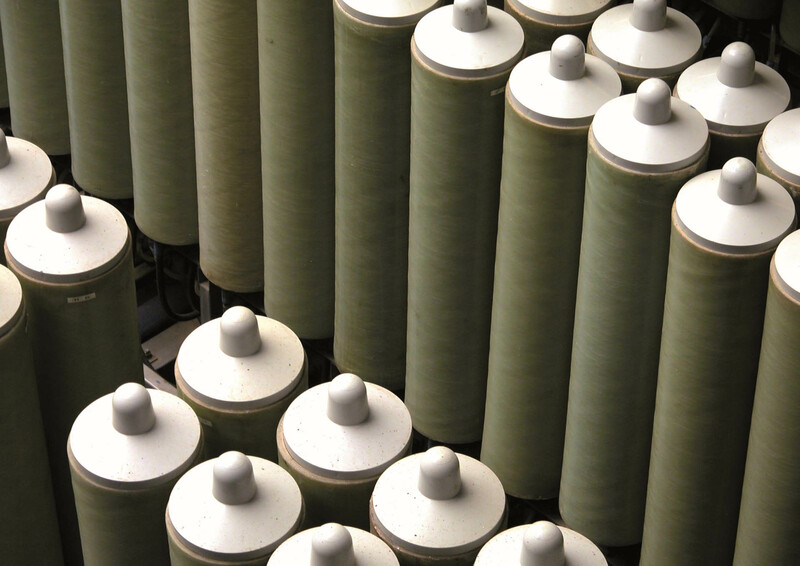 Expansion of the existing cosmetic industry wastewater treatment plant. 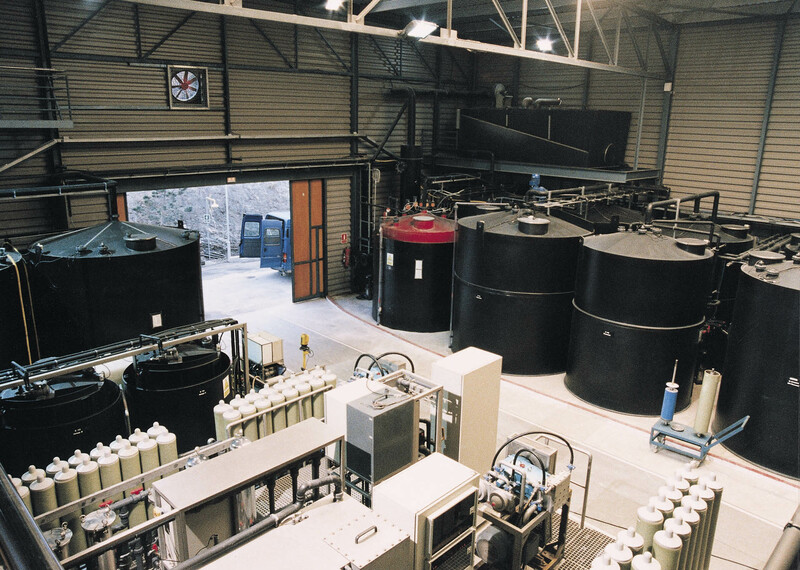 Chemical industry wastewater treatment plant. 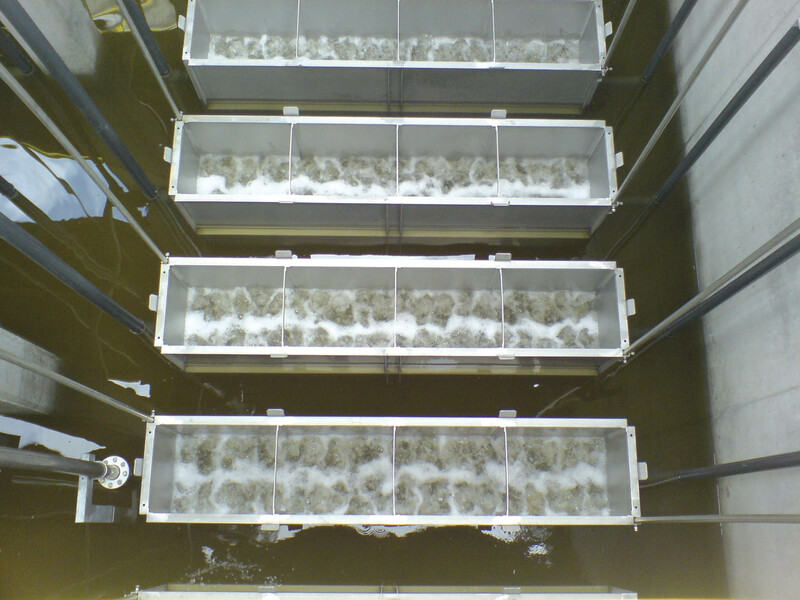 Installation and start-up of a MBR. 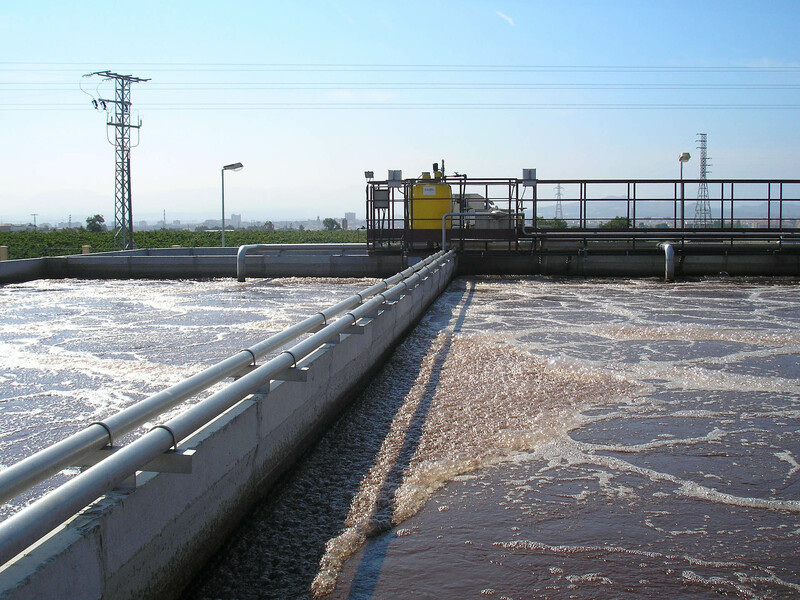 Expansion of the existing paper industry wastewater treatment plant. 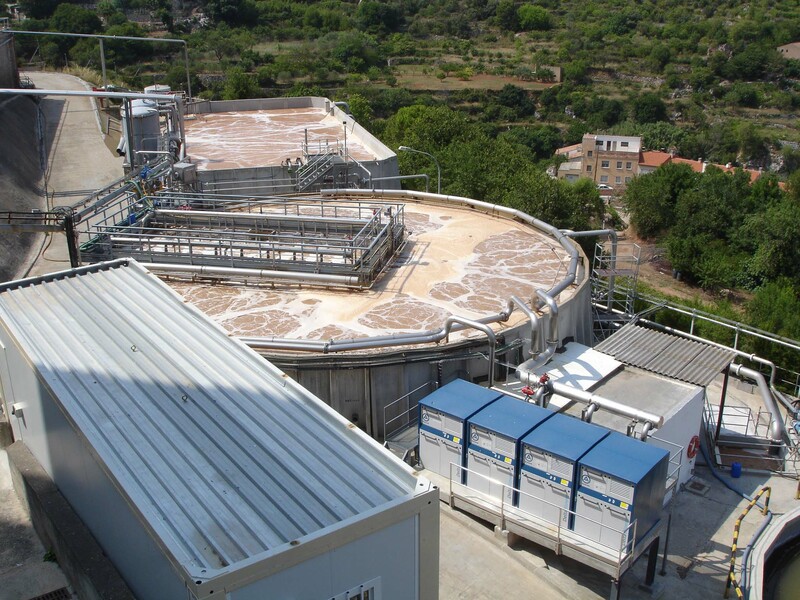 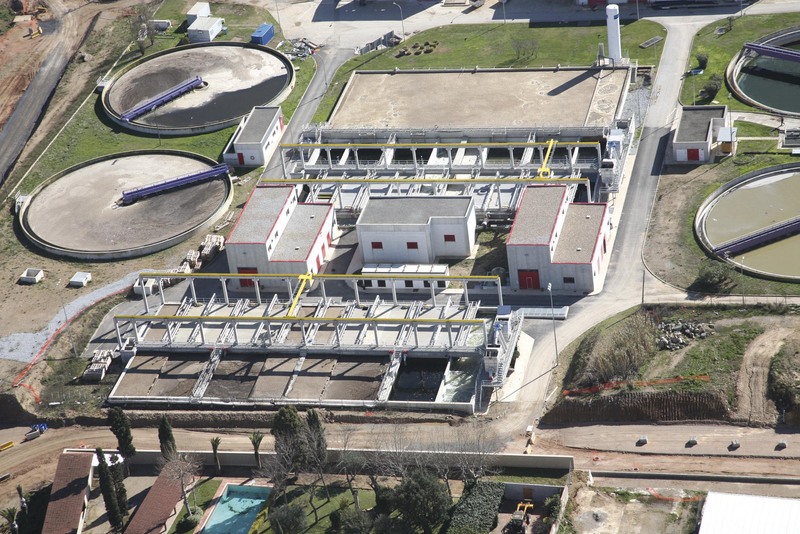 Wastewater treatment plant for the wine industry.